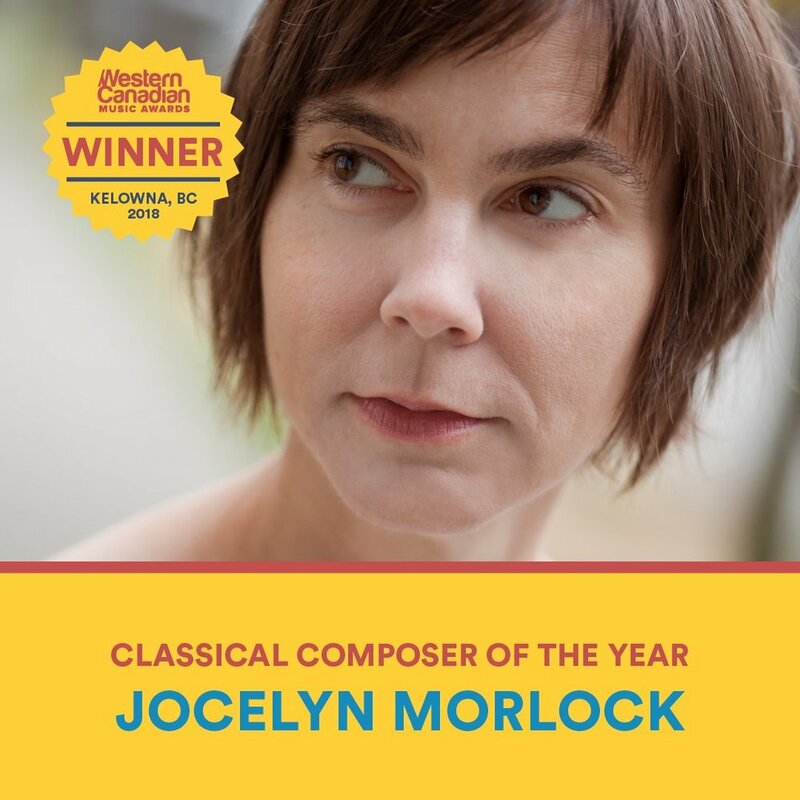 Congratulations to Morlock and all of the WCMA nominees! The Classical Composer category was dominated by faculty and alumni from the School of Music’s vibrant Composition Division, including Morlock and professors Keith Hamel and Stephen Chatman. Learn more about composition at UBC School of Music.